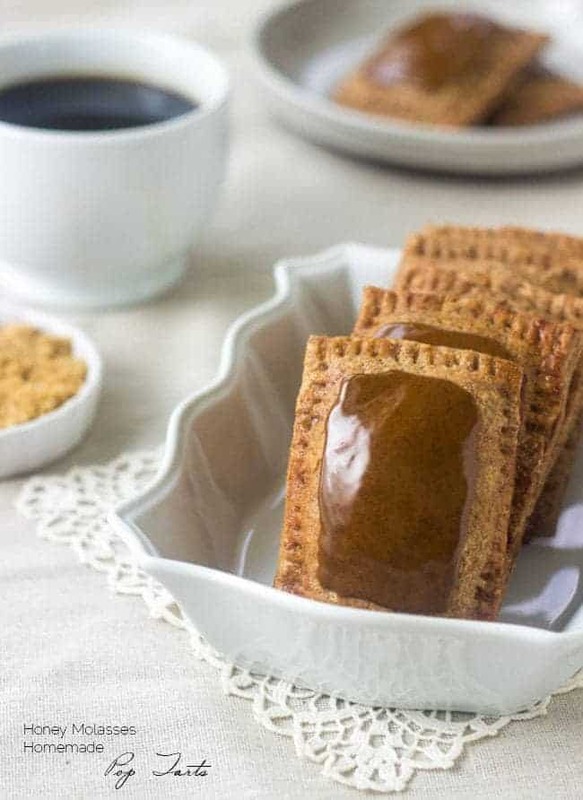 These Homemade Pop Tarts are stuffed with honeyed cream cheese and topped with molasses glaze! 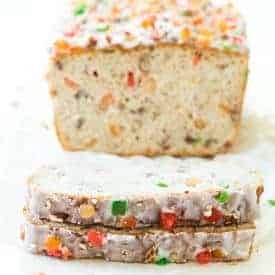 They’re whole wheat and made with coconut oil so they’re healthier! YOU GUYS. It’s the Monday before CHRISTMAS! Like, it’s in 3 DAYS! AND, I basically had the most Christmas-y weekend EVAH. The Huberoni and I spent it in Leavenworth, Washington. It’s basically the CUTEST little Bavarian town that ever existed on planet Earth. They get ALL INTO Christmas and have a lighting ceremony and all kinds of events all weekend. I actually don’t think I ate anything green or protein-y for the past 2 days. It was more like mulled, spiced wine, fudge, more wine, salt water taffy, wine and caramel covered Cheetos. <— Those are amazing. We spent the night at the CUTEST Bed and Breakfast. The couple that ran it were so awesome, and we spent Saturday night just sitting around in their kitchen and chatting. And then she fed us a delicious breakfast of lemon cake, frittata, potatoes and homemade sausage. NOW. Enough about weekends and adorable little towns and caramel covered Cheetos (can’t get them off my brain) and ALL THAT JAZZ. Remember last week when we ate Cookie Cups and I foreshadowed that we were gonna make OUR OWN Pop Tarts? Well, friends, THE DAY HAS COME. I told you last week with the shortbread cookie cups that we were making homemade pop tarts. I’m excited, you’re excited. Let’s have one big-we’re-all-excited-because-Monday-just-got-awesome-due-to-home-made-pop-tarts-like-when-we-were-kids-but-healthier-and-CHRISTMAS hug. Was I the only one that had to re-read that sentence over and over to make sure it made sense? My brain hurts. I’m pretty sure that homemade Pop Tarts will cure any owies of the brain-u-lar device though. The Huberoni told me so. And, he’s a nurse. HE KNOWS. NOW that we’ve talked about taking about Pop Tarts for 10 ++ sentences, let’s actually talk about them and not get off track. Because that never happens here in FFF land. I don’t want to be dramatic, but I’m going to be anyway. The filling of these was my NEMESIS. I made the dough over and over and kept tryin’ different fillings. Sometimes they would just get all crunchy and ICK. Sometimes they would stick to your mouth like toffee. But the bad kind of “WILL I EVER BE ABLE TO OPEN MY MOUTH AGAIN?” kind of toffee. And SOMETIMES, they would juts dissolve and vanish into THIN AIR. That one is still boggling my mind. Kind of like the exploding egg incident. I can’t even tell you the amount of evenings that the Hub-o-rama and I spent, balled up on the couch suffering from Pop Tart induced comas due to ALL THE TESTING. But, if we’re being honest, Pop Tart Comas > Roasted Broccoli Comas. Yafeelme? OHOHOH! (<— That’s Ho Ho backwards. Ninja Christmas reference FTW!) Not only are these crusty, crunchy flaky squares of perfection full of sweet, creamy honeyed cream cheese, they are also made with that whole wheaty and coconut oily goodness that makes my healthy-food-loving heart skip a beat. I didn’t see “love” under the ingredients on the box. BUT, I tasted it between each sweet-sweet-num bite. And it wrapped my heart in warmth and fuzzies and general good things. 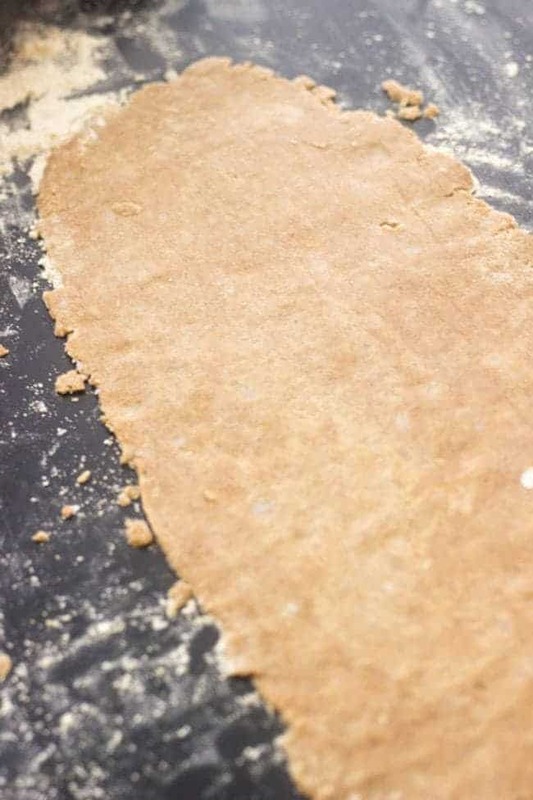 Head on over to GoodLife Eats to get the Homemade Pop Tart Recipe! 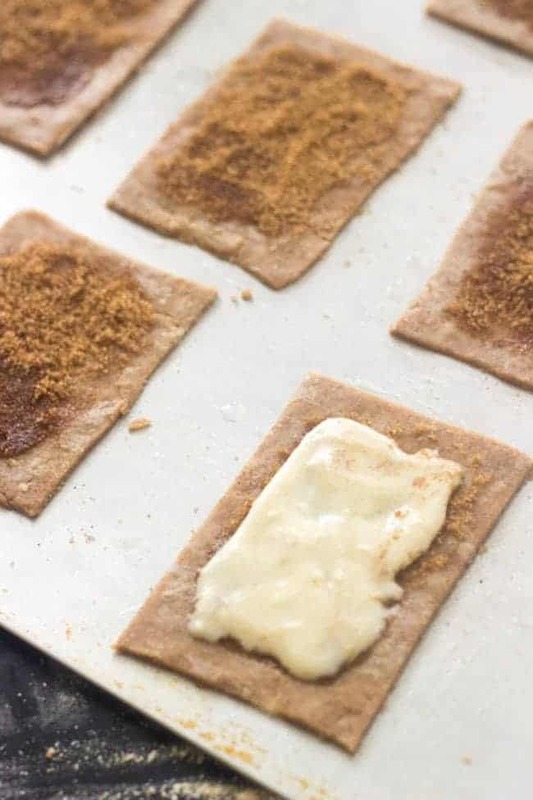 Thanks so much for sharing the healthier “pop tart” recipe–definitely saving this one to try ASAP! Haha! I know they sound SO weird, but they were delish I promise! Thanks Jess! I hope that you love them! I can’t believe you recreated one of my (not so) guilty pleasures. Your pictures….no words. (Okay, 2). Pinning, winning and drooling. Legit. Thanks Arman! If you like pop tarts, you NEED these! These look delicious, Taylor! I have such a soft spot for poptarts! Pinned! Oh me too! Especially the funfetti ones! Thanks Tori! It looks like you had a fun weekend in a winter wonderland! These poptarts look perfect. I can’t wait to try them! That town sounds so cute! I stayed at a B&B once and loved it–they’re just so unique, especially compared to a regular hotel. Yes! I will never stay at a hotel again, the B and B was so cute! Thanks Erin! Pop tart comas definitely trump broccoli comas, I hear you girl! 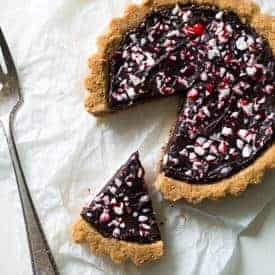 🙂 These are so festive, and that molasses glaze looks perfect! I love to put molasses in everything, it adds so much flavor. Me too! It’s the best 🙂 Thank you! Sounds like you had a great weekend, Taylor! Your pictures are beautiful. What a great way to get into the holiday spirit! And those caramel covered cheetos sound delish! I’m loving these home-made poptarts! 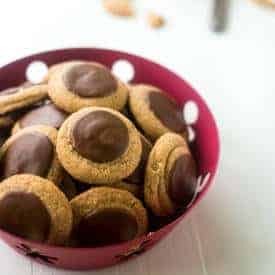 Anything that tastes like a gingersnap cookie sounds like the perfect breakfast. Clicking over for the recipe! They were SO good. Oddly good, but good! Oh my gosh. First off this pop tarts are out of this world. Coconut oil and whole wheat and a molasses glaze? I don’t care if I can’t have some of the ingredients in them I am MAKING THEM! DO IT. You won’t regret it! Thanks girl! You would have loved it! What a fun town to visit – I’ve never even heard of it. Great way to get in the holiday spirit. These pop tarts look so fun! It sure was! Thanks Jeanette! Oh Leavenworth is such an amazing place. Definitely a trip worth making at Christmas time! Love these pop tarts!! Right! It was my first time, and definitely not my last! Thanks Liz! Sounds like a great getaway. Now you are offering us these amazing pop tarts. I love pop tarts, sadly I can’t remember the last time I had one… I think this recipe means its time. I think so too! They’re so tasty 🙂 Thanks Amy! And you amaze me at your small batch skills 😀 Thanks! These look really good, Taylor! And that town is adorable! Your trip with Caleb sounds so christmasy! I loved seeing the pictures! Homemade poptarts are the best ever! Love this little winter spin to a classic breakfast treat. 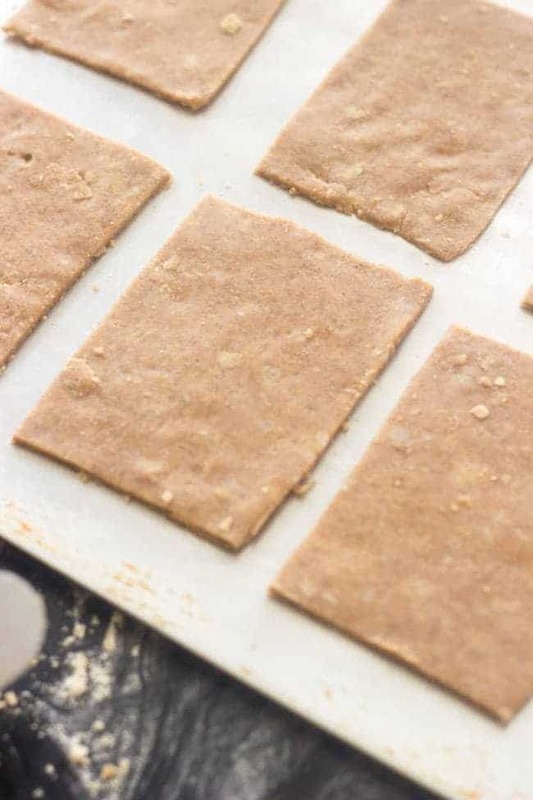 Love that you made healthier pop tarts! My daughter is going to love these. That Bavarian-esque town is adorable and so are those tarts! ALL of your recipes are so ridiculous! i want them all! Thank you so much Linz! That town looks adorable! 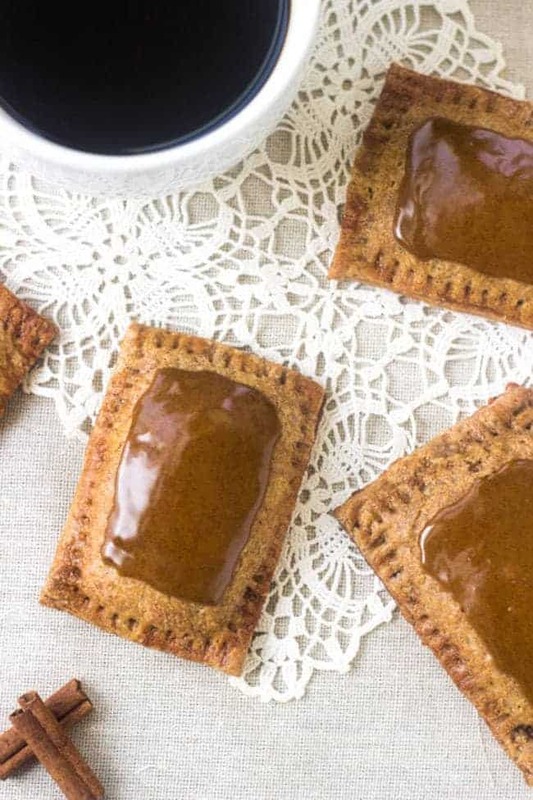 And wow — these pop-tarts — WOW! It sure was!! Thank you Ali! I am LOVING that molasses glaze!!!! NOM. NOM. I LOVE BAVARIAN TOWNS! Seriously, one of my best experiences was actually going to Germany and visiting all the cute quaint towns in the southern part of the country. So cozy and delightful. Pop tarts, you genius! I bet these were totally worth the work and the failed efforts – and if it makes you feel better, It took me 4 attempts to get my latest bread recipe right! Sometimes we really have to work hard for those extra glorious wins. Gorgeous as always, dear! AREN’T THEY THE BEST!! You should TOTALLY make a trip up to Leavenworth then!!! That does make me feel better! Totally worth the effort sometimes 😀 thanks girl! Merry Christmas! Taylor… these. They are amazing!! Can’t believe you tackled homemade pop tarts like a pro! You are a beast! btw… beast means awesome. Haha I always use the word beast! Love it! Thanks Chris! Merry Christmas 😀 and CONGRATS! I have been meaning to make homemade pop-tarts for months now, but mine most definitely weren’t going to be healthy. At all. These look amazing though, so maybe I’ll actually have to try and healthy them up a little when I finally get to it! Do it!! They are SO worth the effort! Thanks Stacey! These are so pretty, Taylor. Worth all that testing! And that town…almost looked like you were somewhere across the ocean. Fabulous! I know right!!! I loved it! Thanks Brenda! These look delicious – so much better than the boxed version! The cream cheese sounds amazing 🙂 I visited Leavenworth in April a year ago and absolutely loved it. I can only imagine how festive it must be at Christmas! Oh man, it’s AMAZING at Christmas – but I have never been any other time! And thanks for the Pop Tart love! Hi Taylor! These look amazing! And we love Levenworth. Seems like we stop there about once a year. What B&B did you stay at that you’d recommend? We stayed at “The Fox Den” it’s brand new and so great! Thanks Sonja! Leavenworth is SO cute – I’ve been wanting to go there forever! And these pop tarts…you’re killing me! They look so good, especially with that glaze. Pinned! OMG you NEED to go girl, it’s awesome!! Thanks for the pin! Haha, they are SO good Chrysta! But, I am totally jealous of your 7 degree weather, can’t lie! great minds DO think alike 😉 Thanks so much! I love Leavenworth but have only ever been in the summer….must fix that! Yes! it’s so wonderful at Christmas time! Thank you Taylor. Happy Holidays to you and your family. I love everything about these pop tarts!!! These are kinda amazingly awesome! I have never tried to make homemade pop tarts. They sound fun. I can’t wait to try these. They are some work, but so worth it! Thanks Pamela! My family and I just got back from a Bavarian town in Helen, GA! It was sooo cute! Hey, as long as they were edible, that’s all that matters! 😉 Thanks GiGi! That looks like something out of a Christmas movie!! Lucky girl! Gorgeous pop tarts, too! That glaze sounds phenomenal! Is there anything better than Leavenworth at Christmas time?! Just across the mountains from you at the parentals today! 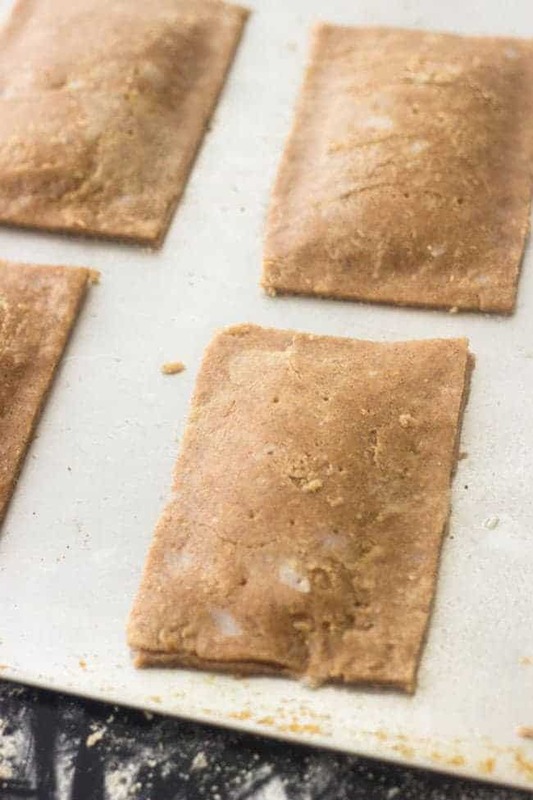 I’ve been wanting to make my own pop tarts one day and the brown sugar cinnamon ones were always my favorite…so I’m pretty sure I your homemade version in my life. Merry Christmas! There really isn’t! It’s SO pretty!! Thanks girl, I hope your Christmas was fabulous!